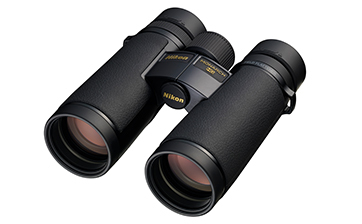 Decades of design experience and expertise have made Nikon a leading force in nature watching and enjoyment. 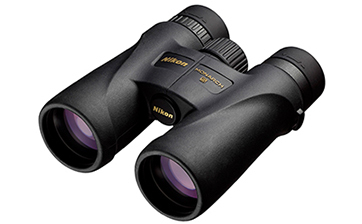 Advanced technology, evidenced by an amazingly bright and sharp field of view, gives lovers of the outdoors the chance to observe nature in all its spectacular glory and treasure each vivid and captivating moment. 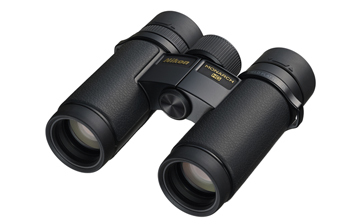 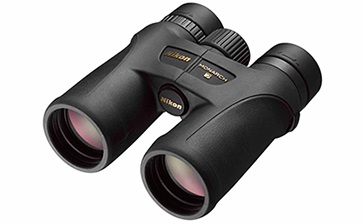 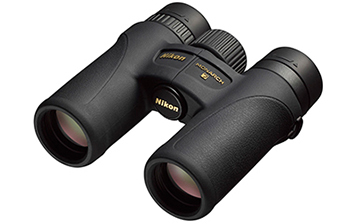 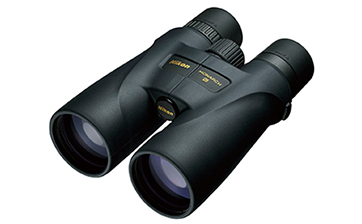 This unique heritage has led to the widely acclaimed reliable performance of MONARCH binoculars.